April in Paris is simply unbelievable. There is plenty to love about Paris in April, which probably explains why so many songs have been written in honor of the city in April. After dealing with many months characterized by cold and rain, Paris is typically awash with color. In April, everything is either green or in bloom because April signals the beginning of spring. As such, you should expect to see apple and cherry blossoms, as well as plenty of flowers such as daffodils blossoming in all their glory. Why you should definitely visit Paris in April. When staying in our Paris holiday rental, April is a great time to visit Paris because spring is when the city is at its most beautiful, which will allow you to enjoy the visual beauty that this great city had to offer. April is also the best time to visit because of the tranquility; in the summer, Paris will be overridden by hordes of incoming tourists which can make finding a Paris holiday rental particularly difficult. In April, the weather is also noticeably better and warmer with evidence of the harsh winter finally disappearing and paving the way to the pleasant spring sunshine. There might be occasional rain showers here and there, but not enough to stop you from having a great traveling or sightseeing experience. The days are also a lot longer in Paris, which will give you plenty of time to explore and plan your Paris adventures. What to do in Paris in April. 1. Explore neighborhoods off the beaten path. If you truly want to interact with the locals, there is no better way to do it than by exploring the Paris neighborhoods. As one of the most densely populated cities in the world, Paris is home to some great small neighborhoods located off the beaten path that have great little treasures to offer. 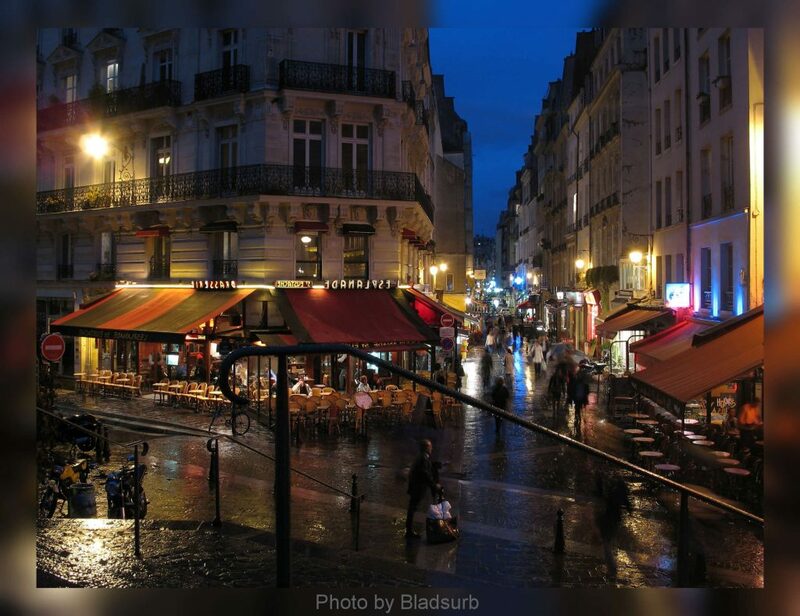 Visit the Canal St-Martin neighborhoods for some scenic biking and offbeat shopping, or visit Rue Montorgueil, which also happens to be one of Paris’ oldest neighborhoods, for its food markets and quaint pastry shops. 2. Visit an odd Paris museum. Popular museums such as the Louvre definitely have their appeal, particularly for first-time visitors. However, if you are not making a trip to Paris for the first time, you should seriously consider delving into and exploring some of the odd museums that Paris has to offer. From visiting wax figures at the Musée Grevin to visiting the catacombs, there are plenty of odd collections and museums in Paris that will leave you thoroughly entertained. 3. 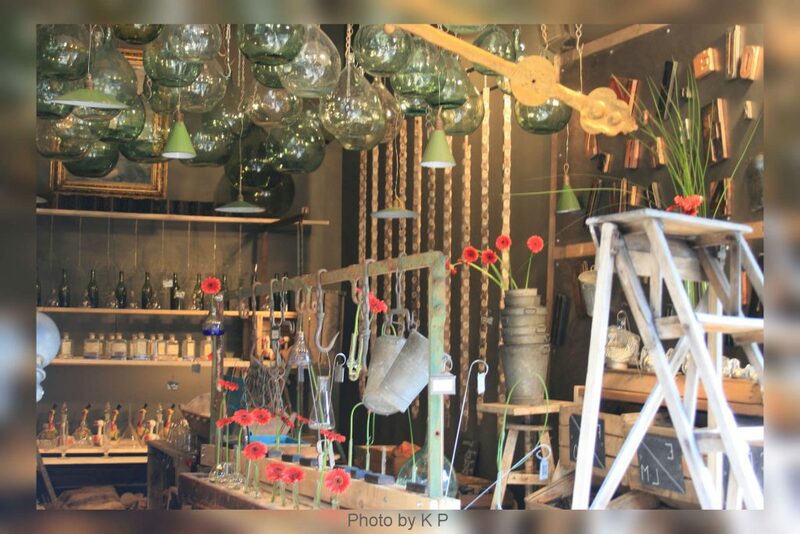 Explore eccentric Parisian shops and stores. Paris is full of eccentric and weird little stores and shops that can fill up your days. Some of the old and new collection of shops represent Paris’ quirky side and will definitely help to add some uniqueness to your visit. While well-known monuments do deserve your time, the eclectic shops have a mix of things that can awe you, make you laugh and disgust you at the same time so that you can have a memorable experience in Paris. 4. Opt for a boat tour anywhere else but the Seine. Boat tours of the Seine River are some of the most popular tourist activities in Paris. However, if you are interested in trying something unique, why not take a boat tour of Paris’ many canals and waterways. There is so much more to the waterways than the Seine. 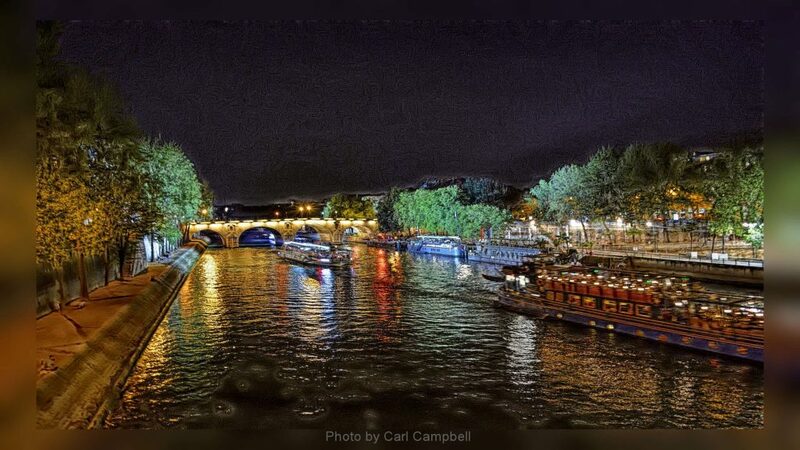 Paris has miles and miles of canals and underground waterways that run from the Ile Saint Louis located near the Notre Dame Cathedral all the way to Canal de l’Ourq that you can visit. 5. Plan a day trip. Most people visiting Paris plan for day trips to popular tourist destinations such as Versailles. However, if you are looking to make your Paris experience a little different from the rest, why not plan a day trip to Provins, which is a medieval Village that is an hour’s ride from Paris. Not only is Provins a designated UNESCO World Heritage center, but it will also allow you to interact with the city in a way you never thought possible. 6. Attend a Parisian festival. Paris hosts a number of extraordinary events and festivals in April, many of which are either free to attend or quite affordable from a budgetary point of view. For instance, the Centquatre cultural center held in north-eastern Paris is a photography festival that highlights the works of talented photographers from all corners of the world. Aside from the festivals, there are also lots of wonderful concerts that pack the April Paris calendar. 7. Take a wine tour. If you love wine, then there is no way you can leave Paris without sampling what Paris has to offer. Though Paris is not necessarily known as THE wine making destination of the world, the city still has plenty of wine from different regions that you can enjoy including wines from Champagne and Bordeaux. Venture out on your own to enjoy the wines in some of the city’s jovial wine bars or book a wine tour to local museums such as the Musée du Vin. 8. Explore the city’s sewer system. There aren’t many cities in the world that can claim to have an explorable sewer system, but Paris isn’t like many cities in the world. In the sewers, you will find the Sewers of Paris Museum, which is situated in the 7th arrondissement. The Sewers of Paris Museum will provide you with fascinating facts and insights into Paris’ unique sewer system which is characterized by a network of vaulted tunnels and gothic arches that are typified by interesting stories that you will want to hear. 9. Consider taking a hot air balloon ride. If you crave the rush of adrenaline, then you will appreciate a Hot Air Balloon Ride in Parc André-Citroen. Known officially as the largest hot air balloon in the world, there is no better way for you to enjoy the landscape of the city than by observing it from 500 feet above. 10. Go to a flea market for souvenirs. The Marché aux puces or the Flea markets in Paris are some of the most popular in the world. If you are looking to take some one-of-a-kind souvenirs with you, the flea markets are filled with great trinkets and souvenirs that you can gift your loved ones. The biggest and most popular flea market in Paris, Les Puces de Clignancourt, is situated in St. Ouen. In addition to this large and popular flea market, Paris also has an array of other fascinating markets all over the city that you can peruse and stroll to find endless possibilities of eccentric gifts and finds. These our 10 Original ideas on what to do in Paris in April, when staying in our Paris holiday rental.